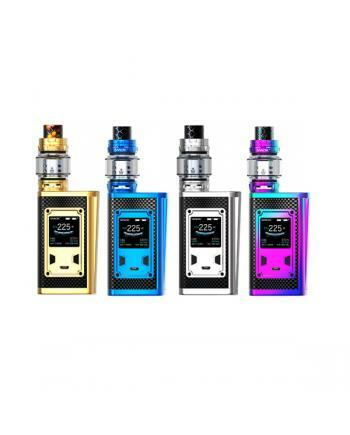 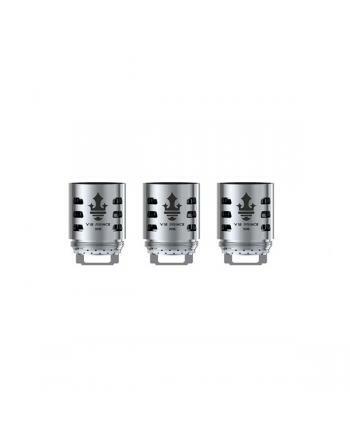 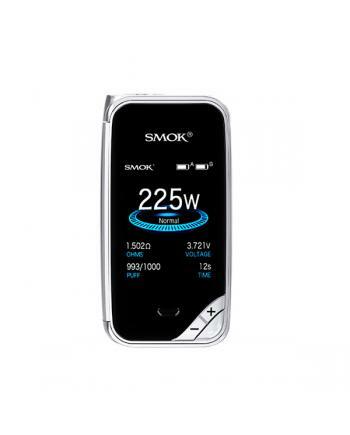 Description: Smoktech T-priv 3 300w mod, which adopts the same hollow out design as t-priv vape m.. 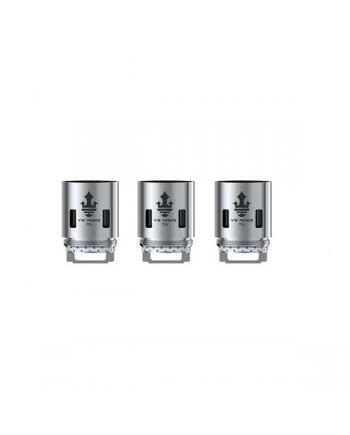 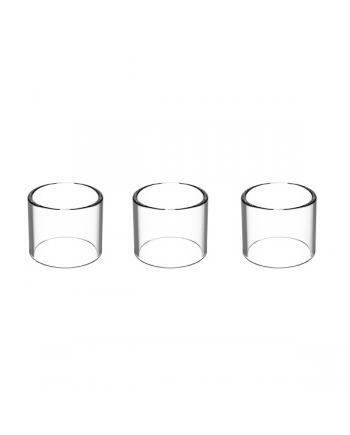 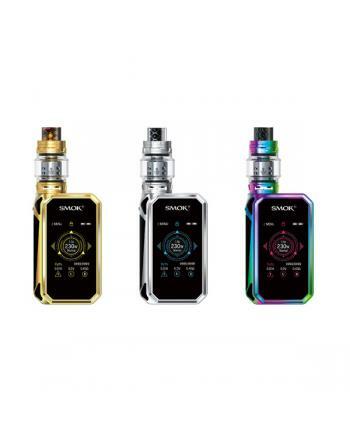 Description: Smoktech majesty mod luxe edition, which has a ritzy and glossy appearance, whatever.. 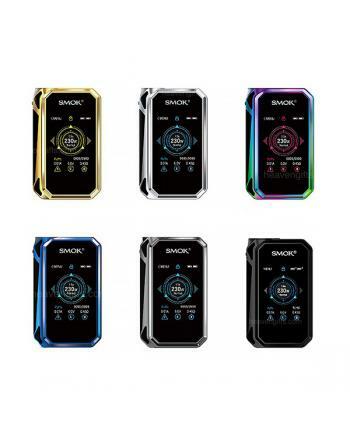 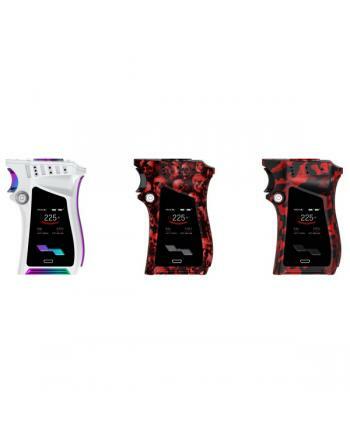 Description: Smok mag mod right-hand version, 11 fashionable colors available, the smoktech 225w .. 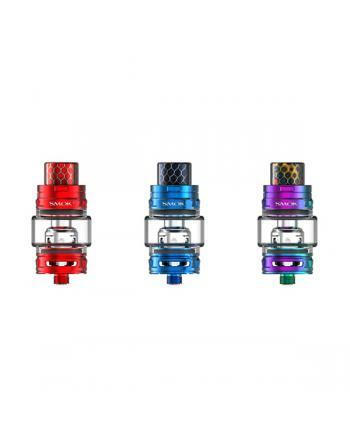 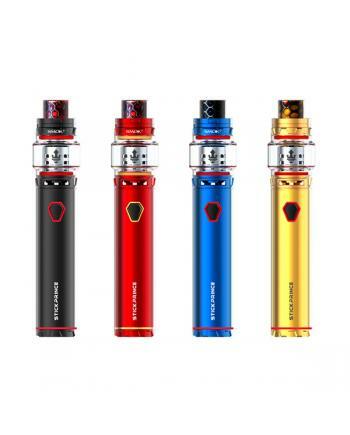 Newest smok vapor pen stick prince, eight fashionable colors available, the new vape pen include smo..